South America contains the Amazon, the Andes, 19,000 miles of coastline, and arguably more adventure than any other continent. So where to start? These ten perfect trips, from exploratory rafting in Peru to skiing in Chile to beach-hopping Brazil. THAT’S NICE, your little Alaska. One-fifth the size of Brazil, but maybe you like modest. The ocean off Hawaii is pretty; too bad the biomass is all in the Galápagos. Nevada has a lot going for it—but not the 11 languages of similar-sized Ecuador. Yup, for a real adventure, you need an expanse of earth. Something bigger than your dreams. A place where the phrase No es posible still translates as “Oh yeah? Watch this.” Call me when you reach the real America—the one they call South. You couldn’t build this place in SimEarth: Adventure Travel Edition. 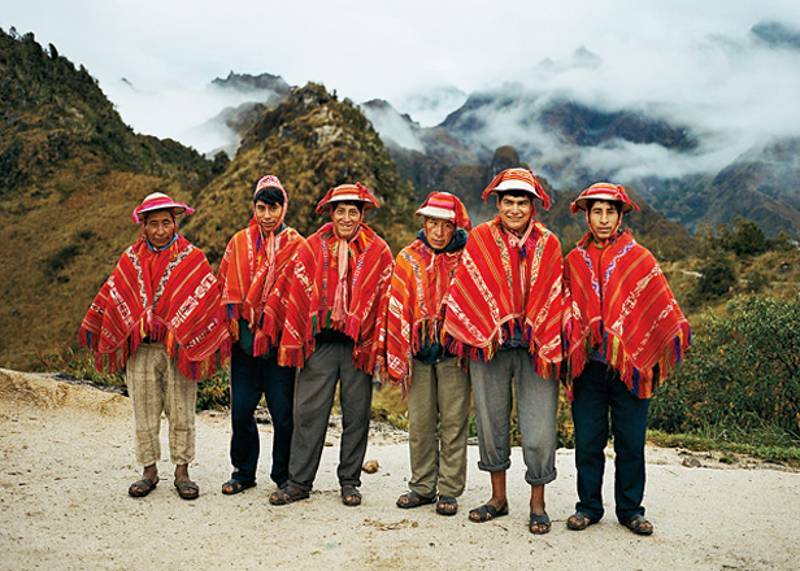 South America is an immense continent, yet it has the coherence and culture of an island. It is ends-of-the-earth remote, but you can get there in an old VW bus. The cultures are exotic, but they’re not incomprehensibly alien. Same for the languages: even five words badly pronounced will get you treated like a hero. And there’s always more of it: scores of islands from Chile to Colombia, a dozen countries, hundreds of indigenous nations, and uncountable dirt roads going to places unknown, at least to you. It is cleaner and greener than North America, at least outside the cities. You don’t know what visibility is until you’ve watched ripples on Lake Titicaca through ten miles of thin air. Speak to me of whitewater when you can pronounce Futaleufú. I’ve hitched the plains of Patagonia, horsed it over the Continental Divide in Chile, and floated remote corners of the Amazon. I drove a motorcycle from Buenos Aires to Lima once and even back again. I also drove a few nails into the cabin I started near the trout rivers of Esquel, Argentina. I’ve had a lost city in the clouds (Kuelap, Peru) all to myself. In the Galápagos, I learned that you stop being scared sometime around the 100th shark. Even Hugo Chávez can’t keep me out. (Los Roques or bust!) And after 20 years of grazing, I’m still hungry: the 12,000-foot Altiplano, a plateau of northern Argentina, is on my list, along with the wildlife in Brazil’s Mato Grosso. Cartagena, Colombia, sounds fun. I’ve still never made it to Tierra del Fuego. I dream about studying capoeira on the beach in Itacaré, Brazil, where the dancing martial art was born. Fortunately, the place keeps getting bigger. Much of South America is only now opening up; paradoxically, as better economies and new infrastructure have arisen, the supply of places to be discovered has surpassed the demand. There are more turnoffs, more trailheads, more lost corners. There’s unpeopled wilderness (Suriname, anyone?) and booty-shaking masses (see: Maracanã Stadium, Rio). And, yes, in South America they can bring the comfy. You don’t have to suffer. The punch line—”Don’t worry,” God says, “wait till you see the poor people”—is funny to self-deprecating South Americans. But the setup is what matters to us. Somebody made this other half of America too big, too good. Where else is adventure getting better all the time? via Explore South America | South America | OutsideOnline.com.